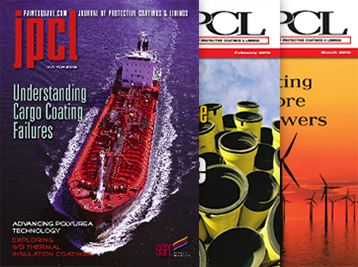 For more than 30 years, the Journal of Protective Coatings & Linings has been the voice of SSPC and an essential resource for protective and marine coatings professionals. Back issues are available for sale while supplies last. If the desired print issue is not in stock, you will be offered the option to receive a digital edition of the issue or your money back.